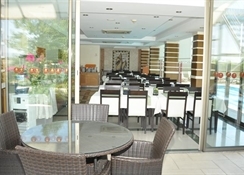 The hotel was opened in 2008 and is a small one with 43 comfortable and modern rooms. 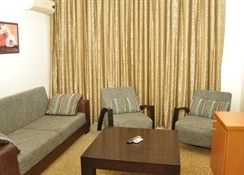 Rooms are well equipped with air conditioning, minibar, safe, TV, hairdryer and balcony. 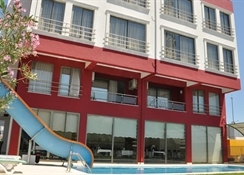 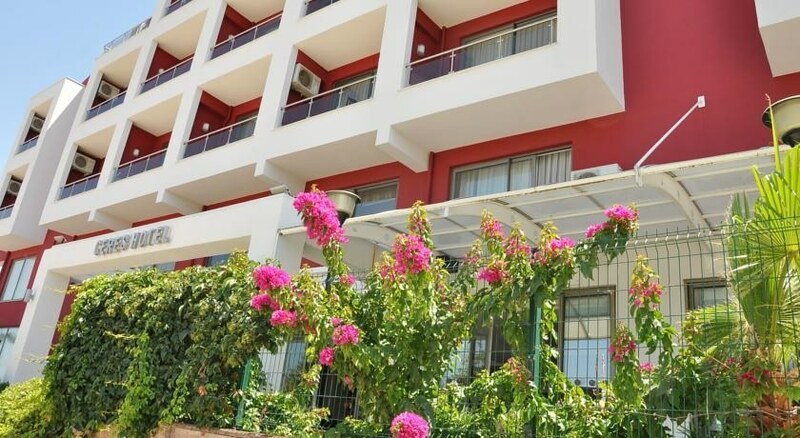 On site you will find a swimming pool, childrens pool, pool bar, water slide, snack bar, restaurant, sauna and turkish bath.